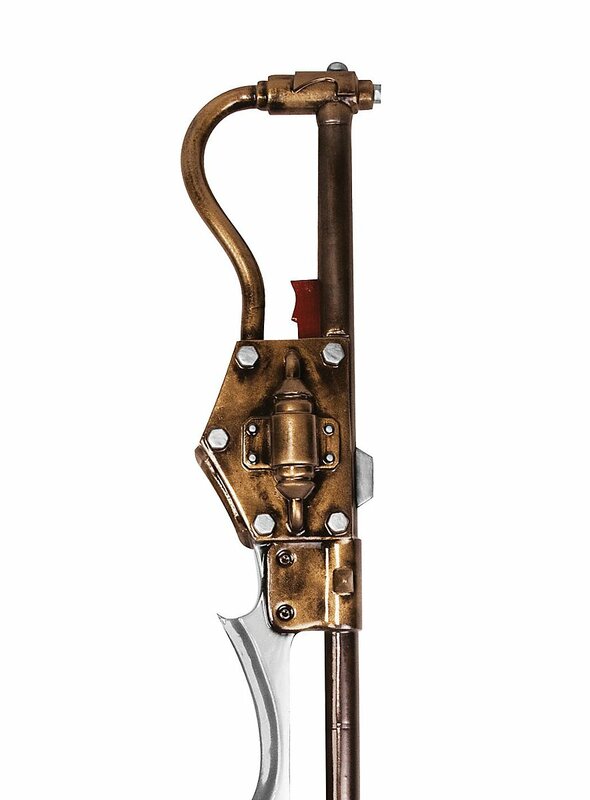 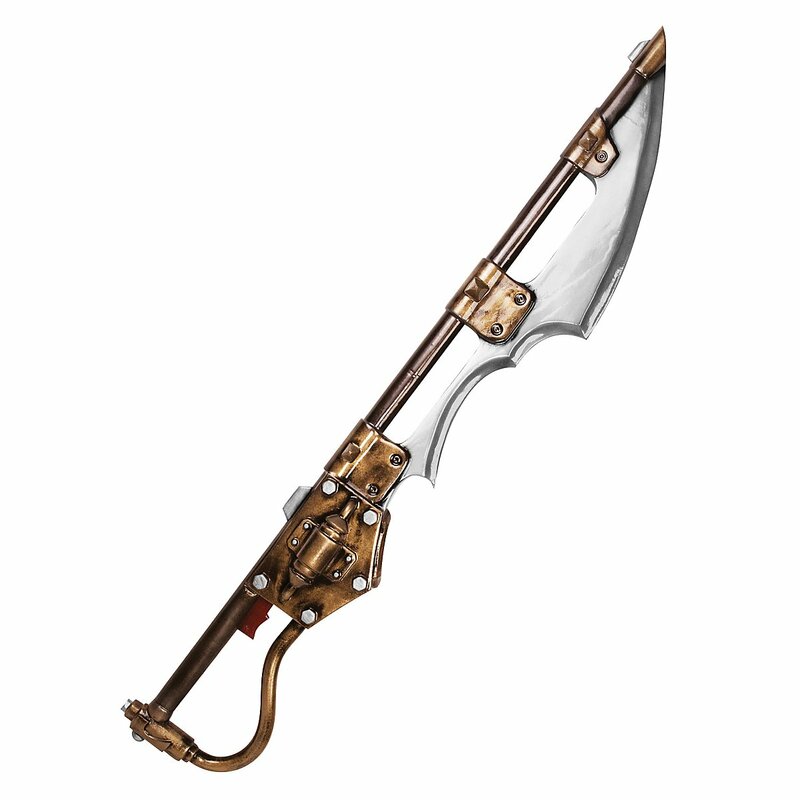 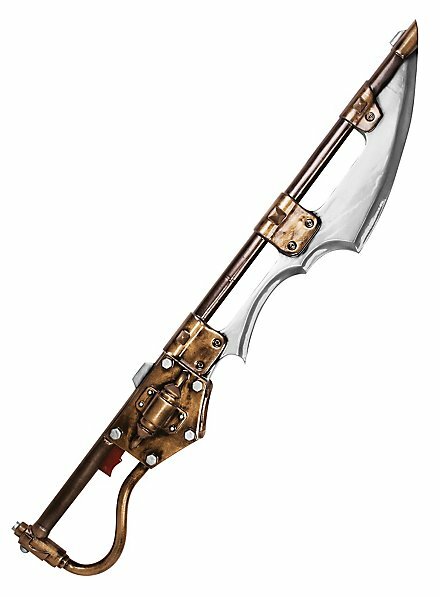 With this extravagant fantasy foam weapon designed with steampunk airship crew members in mind, you'll cut an impressive figure at LARP events. 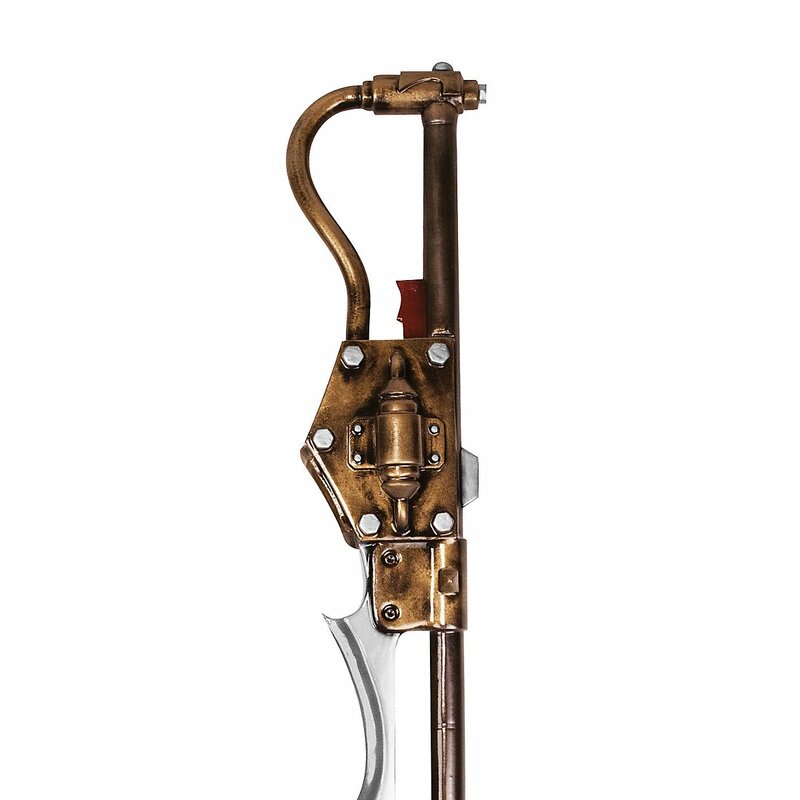 Pre-order now – we will ship, as soon as the product is in stock again! We will send you an email with the estimated shipping date in response to your order.